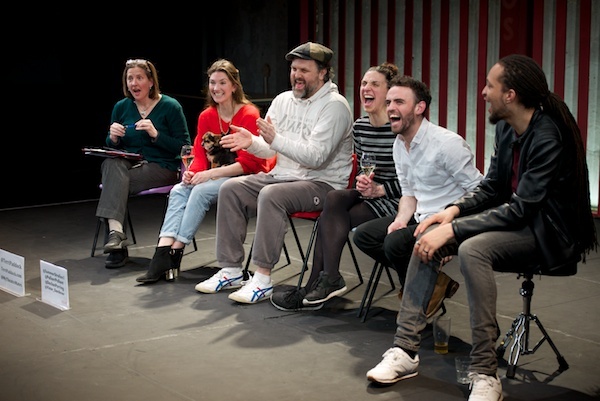 In case it escaped your notice, the second annual #LoveTheatreDay (that’s opposed to last year’s #LoveTheatre Day, for the record) took place last Wednesday. 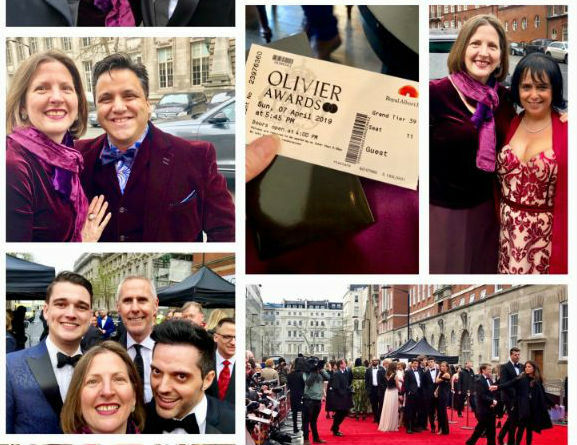 I’d had it marked in my calendar for months and had intended to indulge fully this time, cognisant that for last year’s inaugural event, I’d overdosed fairly quickly, feeling Twitter punchdrunk after a few hours. This year would be different. And so it was. This year, I lasted only a few minutes. I had a meeting first thing on Wednesday and, logging on by mid-morning, the tweets on the hashtag were already racing by faster than I could click on, let alone read, them. After being moved by the number in French, drawing strength from the joy of theatre and artistic expression in the wake of the #ParisAttacks, I gave up, reasoning that I’d catch up after the live-rush of event when I’d be able to scroll back through tweets at a more leisurely pace of my own. Not so. When I returned to Twitter on Thursday, the hashtag was still busy with others like me of the ‘I missed it but am attempting to catch up now’ mentality contributing. I turned it off again. The solution was to get an automated overview, I decided. So I turned to my trusty tool Tweetreach and paid to run a “snapshot” report, which generally provides you with activity on a topic or hashtag, including the farthest-reach tweets, over a seven-day period. The reach data on the #LoveTheatreDay – as shown – was certainly impressive, until I realised that the report Tweetreach delivered to me didn’t actually cover the day in question (Wednesday 18 November) at all. Instead, it was only showing me about seven hours of the day after when I ran the report. I contacted Tweetreach about the “error” and to try to re-run the snapshot. Not possible, Betsy at Tweetreach informed me. Even their most sophisticated trackers are only able to gather a maximum of 5,000 tweets over a set period. 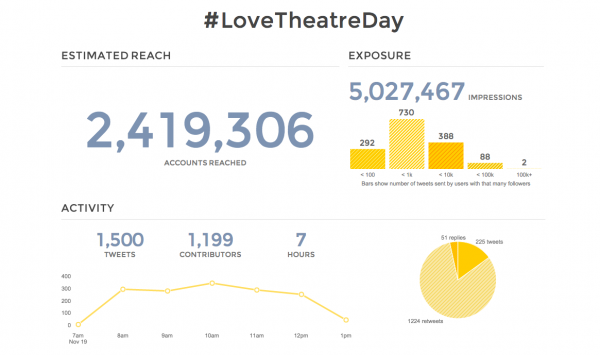 The company’s best estimate was that #LoveTheatreDay had generated well over 70,000 tweets on the 18th. Small wonder with tweet action like that that theatre lovers got the hashtag trending in cities and countries around the world: a true global phenomenon. There are, of course, others who attempted to “report” from the midst of the Twitterstorm on the day – god, help them – including official media partner the Guardian with its live blog. In the end, I spent about an hour scrolling back through the tail end of the hashtag on 18 November, by which time we in the UK had all gone to bed and the frenzy had reached the west coast of the United States. What struck me was how different these contributions were from those, dominated by theatres and theatre makers, during the UK working day. 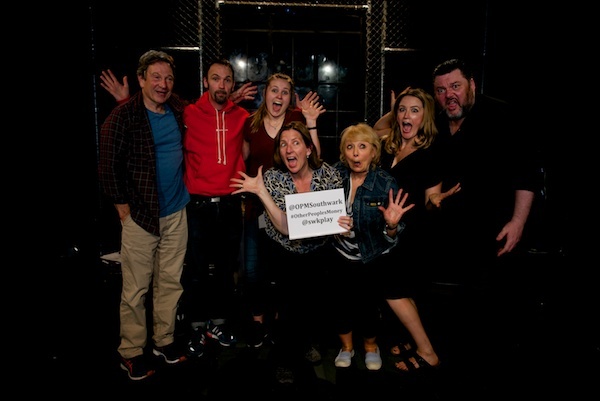 Twitter UK and the Guardian have done a superb job of engaging the profession in #LoveTheatreDay. And, as a result, you get a huge amount of quite professional tweeting around a structured content timetable – #Backstage (10am-12pm), #AskATheatre (3-5pm) and #Showtime (#7-10pm). The US west coast period I dipped into displayed precious little of that: instead, it was dominated by high schools, students and amateur groups, who took to Twitter to say, in often extremely personal terms, why they truly love theatre, how it has changed their lives – or in many cases, saved their lives: giving them purpose, meaning, love, beauty, hope, friendship, family, a sense of belonging. 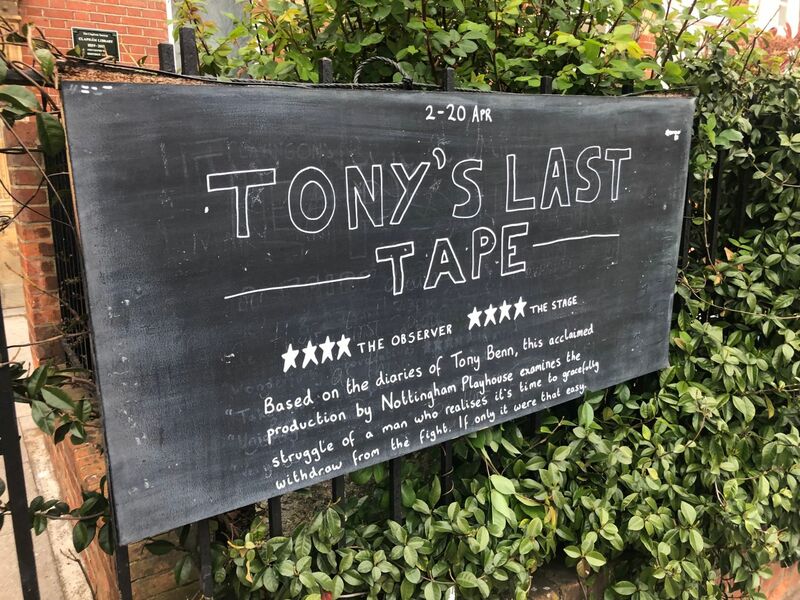 I got a little tearful reading some of these … and remembering my own first discovery of theatre as a life-changing force for good. 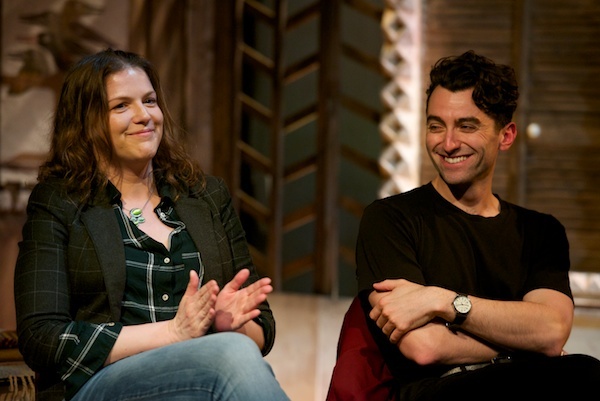 These tweets, some of which I’ve gathered below, are a potent reminder that for me – and, I imagine, for you, if you’re reading this – every day is love theatre day. We don’t need Twitter to tell us that, but I’m glad that they have once again done so loudly. How much do you love theatre? Thanks for using TweetReach by Union Metrics and sharing what you got out of it. Looks like #LoveTheatreDay was an enormous and inspiring conversation, and I’m glad we were able to help you measure a part of it!